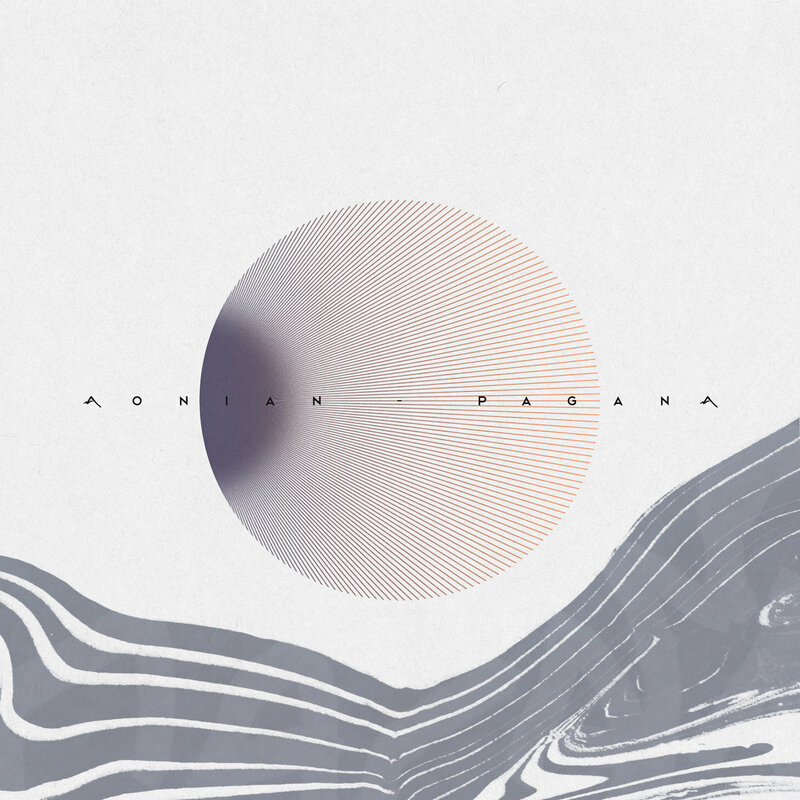 Aonian - Pagana | Give it a spin! Aonian just released “Pagana”, a rhetorical electronic track that blends the polyphonic essence of Epirus with a future vibes existence. It’s a very hot summer in Greece and I’m bound to hit the sea and mountains of my dad’s homeplace surroundings in Thesprotia any day. Aonian, really had a great timing this week with my inner feelings when he sent over his new track. As you can tell I’m ecstatic about it! Pagana brings back so many memories, paying a tribute to Greek traditional polyphonic singing and the vast Green and Blue landscapes of the countryside and water surroundings. Take this pastoral inspiration in your heart. Feel the solid wrinkles of greatness or sadness of time, on the local villagers’ faces, or just dive into Acheron to wash off any wistful strums.Folklore, downtempo fens and glens on our stereo! We are spinning a dab slower this month, however, stay tuned for the August roundup and some extra goodies. Aonian, is a musical mate of this blog by now, I really dig his style, so I’ll keep you updated for further releases or an interesting interview in the future! Happy Summer-ings! Free Download or Buy the track here.